PNW Beachcruiser, by David Tinsley. Santa Cruz beaches have been awash with driftwood following recent storms and large swells. With all the wood that’s been drifting to shore, there have also been plenty of creations taking shape into one-of-a-kind pieces of art. 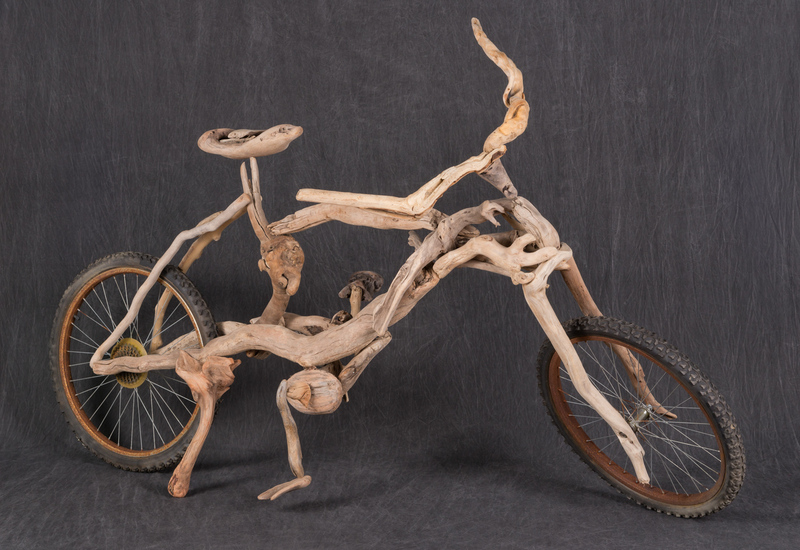 These Santa Cruz locals take driftwood from the sand to the studio to transform them into sculptures, structures, and wall art. Their work allows the shape and scale of wood to take on new forms, turns the mundane into the special, and is a testament to the artistic inspiration and beauty of nature. Silent Sobs, by David Tinsley. Hollow Pain, by David Tinsley. This could go either Way, by David Tinsley. Follow David Tinsley’s work HERE. "Rock Candy", by Jenni Ward. Follow Jenni Ward’s work HERE. 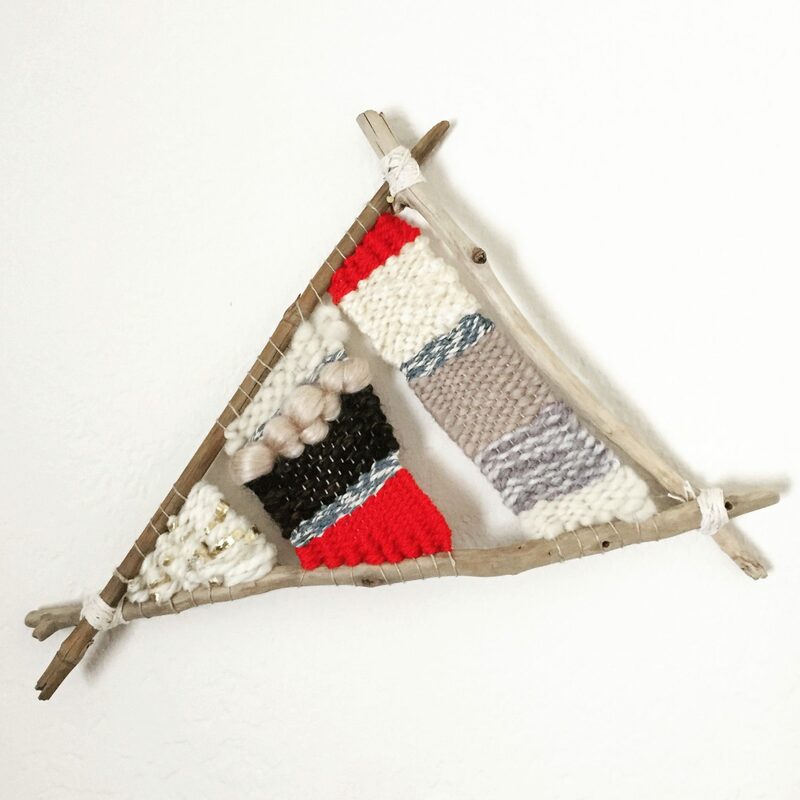 Driftwood and Macrame, by Kelsey Kulbarsh. My Happy Place, by Kelsey Kulbarsh. Follow Kelsey Kulbarsh’s work HERE. Driftwood, succulent, and sea glass wall hangings, by Walter Heil. “Small Acts”, by Vickie Nam.